The Air Training Corps embraced the motto; ‘Venture, Adventure’ at its formation in 1941. This is still true to this day. 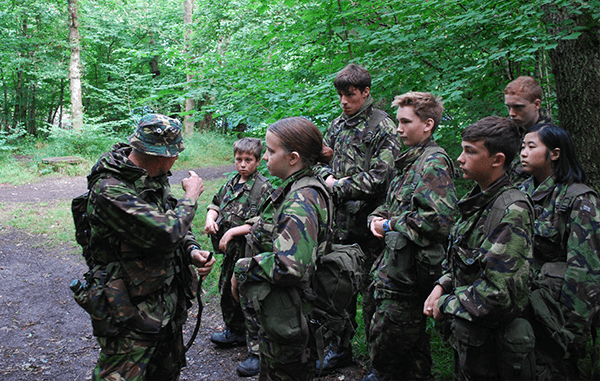 As a cadet, the range and variety of activities, adventures and experiences you can enjoy in your tenure with us is extensive. Whether you’re hill walking, climbing, kayaking, parachuting, scuba diving or simply painting your face green and hiding from the opposing force, the ATC has something for everyone. 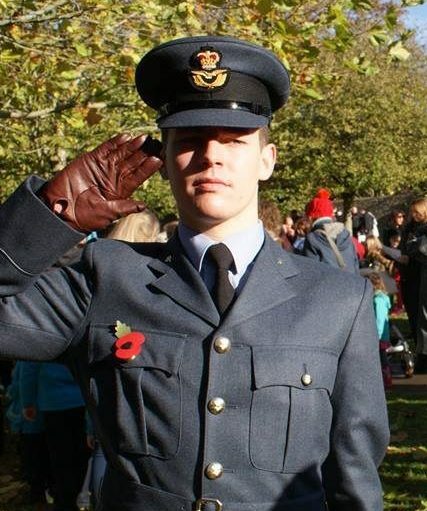 As a cadet you will be given numerous opportunities to undertake adventure training, including; Rock climbing, hill walking, parachuting, abseiling, power boating, navigation, sailing and map reading to name a but a few..! Having the knowledge, training and understanding to survive in the wild. 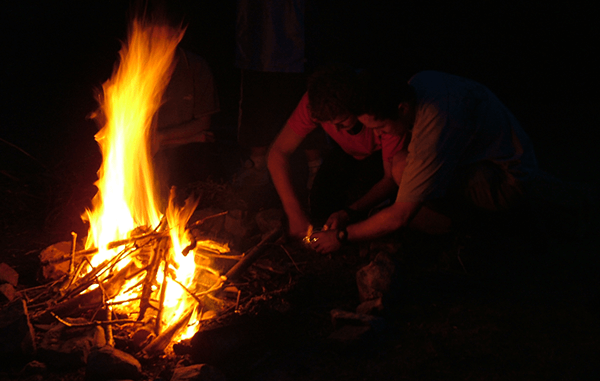 Learn the basic skills such as fire, food, water, shelter and tools. 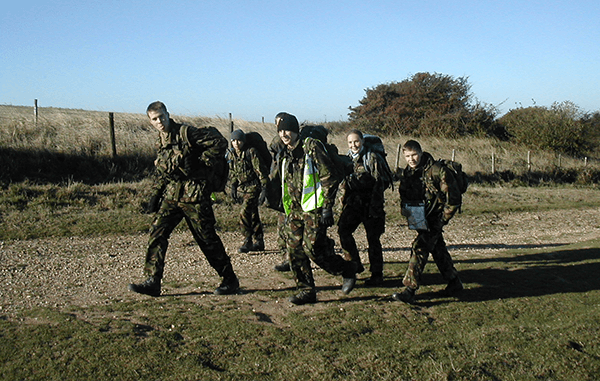 Fieldcraft is an enjoyable activity, allowing cadets to experience basic military field training in an outdoor environment. 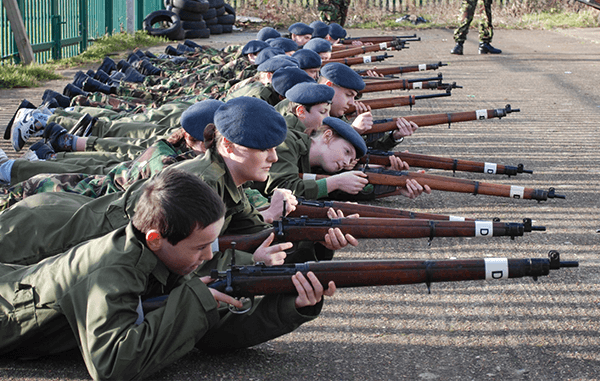 Cadets are trained on single shot riflesfocusing on Olympic style marksmanship thus honing their hand-to-eye co-ordination.